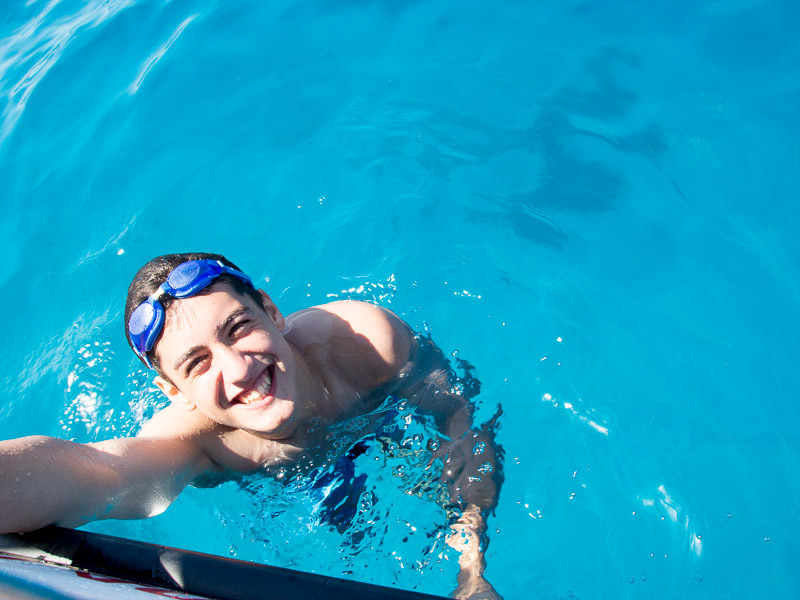 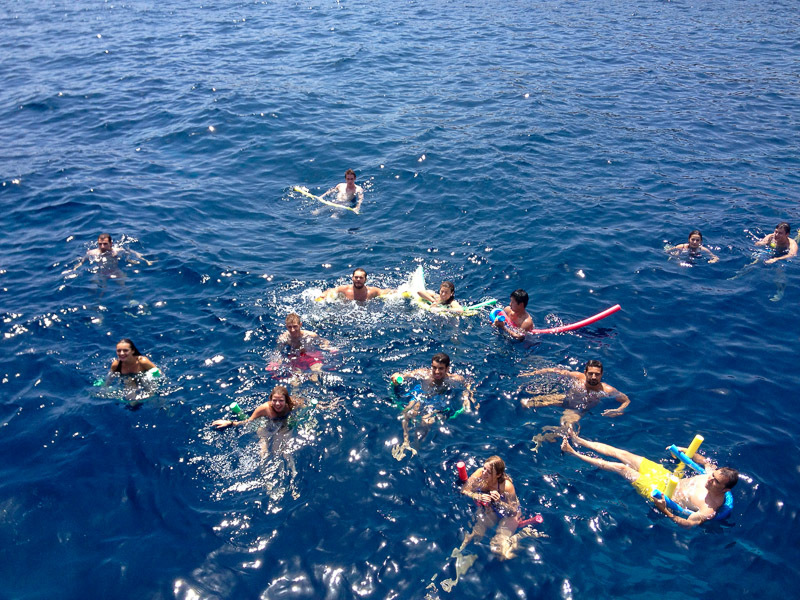 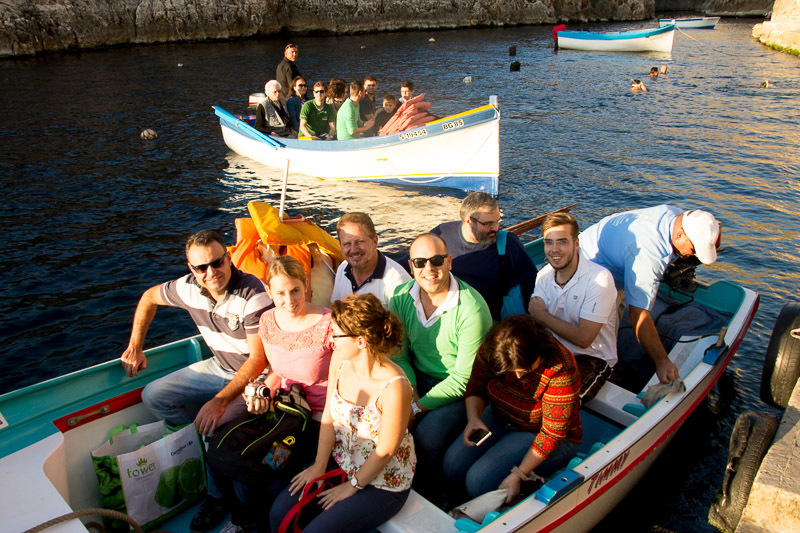 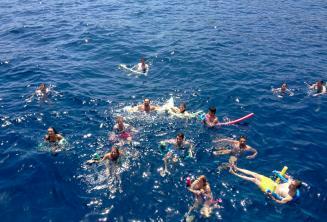 At Maltalingua, our boat trips are some of the most popular school activities. 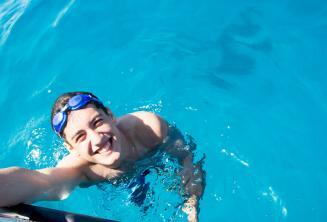 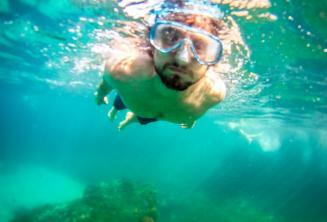 For many students these trips are among their most memorable experiences in Malta. 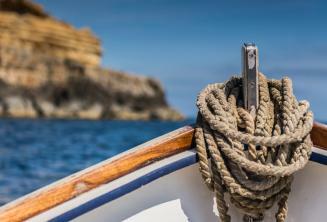 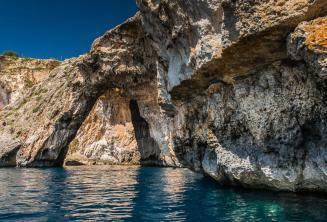 We regularly organise full day boat tours up the coast of Malta and around the spectacular island of Comino. 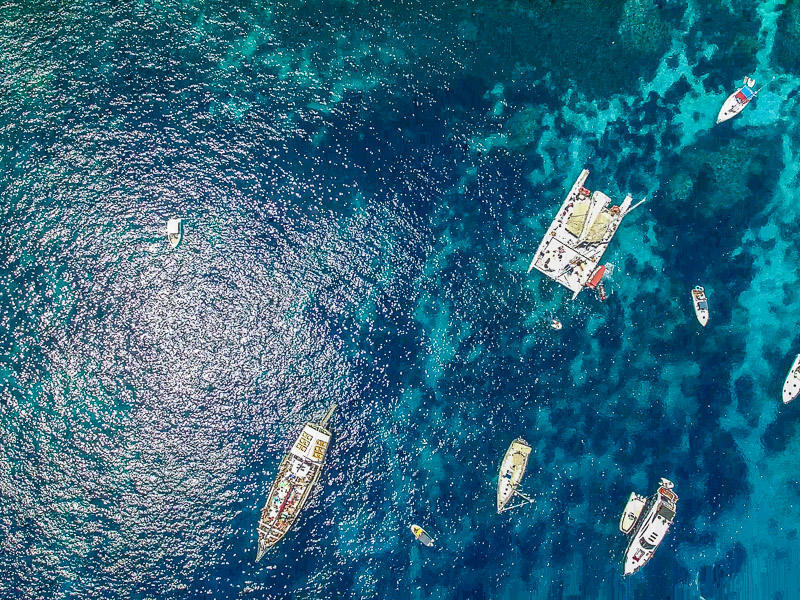 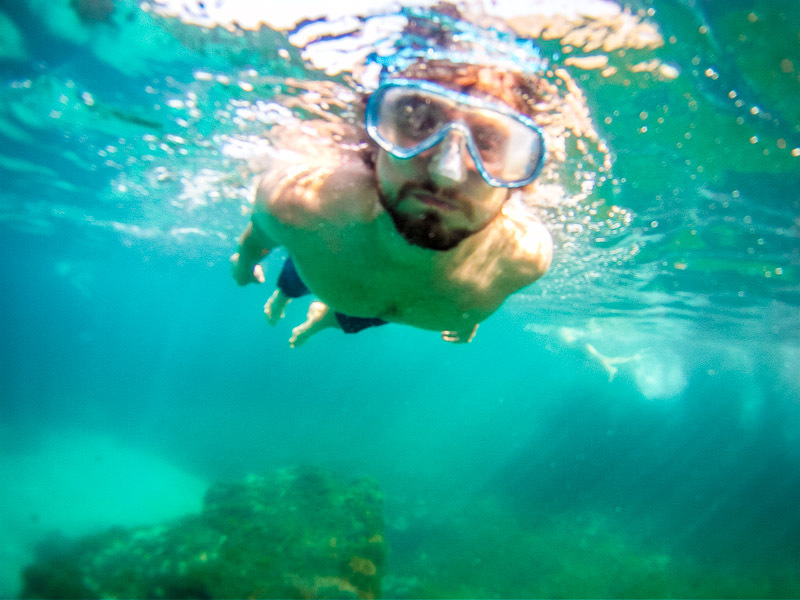 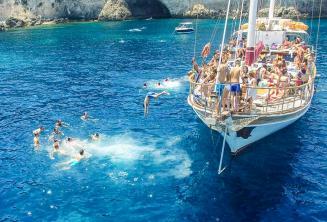 Students can swim in the aquamarine waters of the Blue Lagoon and dive from the boat into the sparkling waters of Crystal Bay. 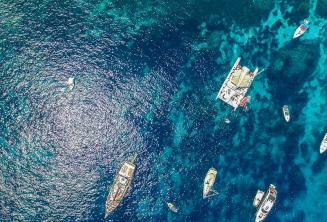 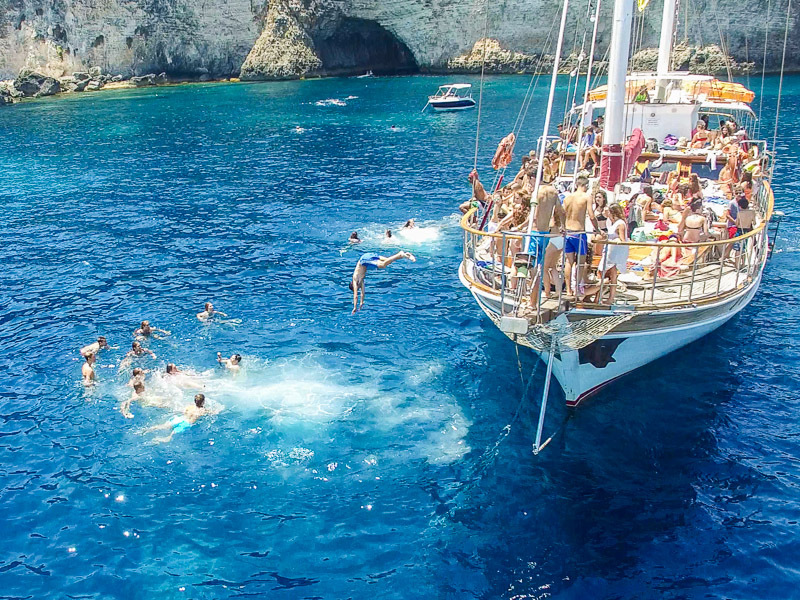 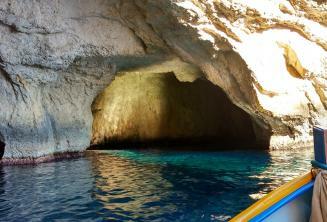 Another very special excursion is a trip to the world famous Blue Grotto. 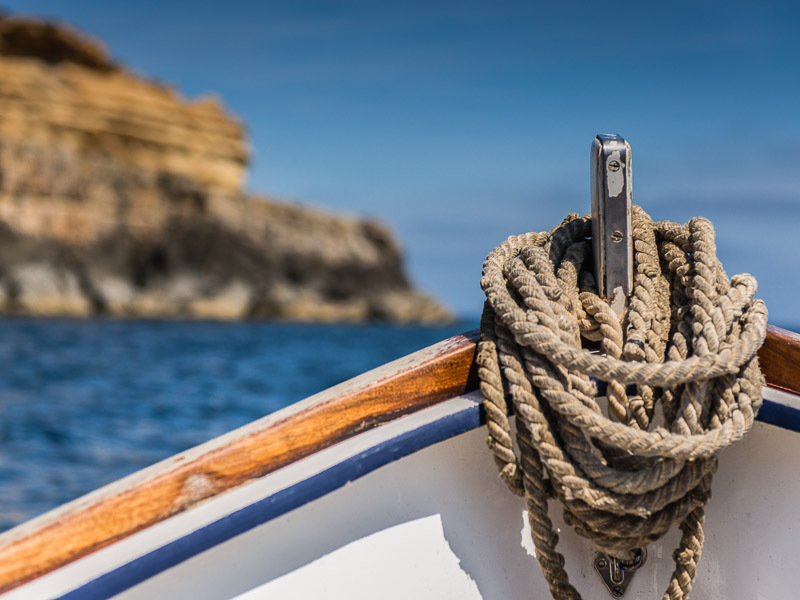 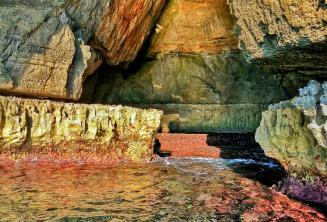 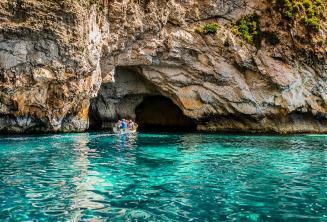 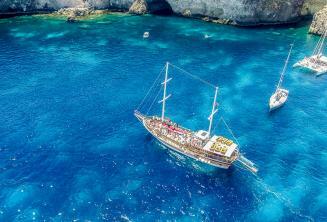 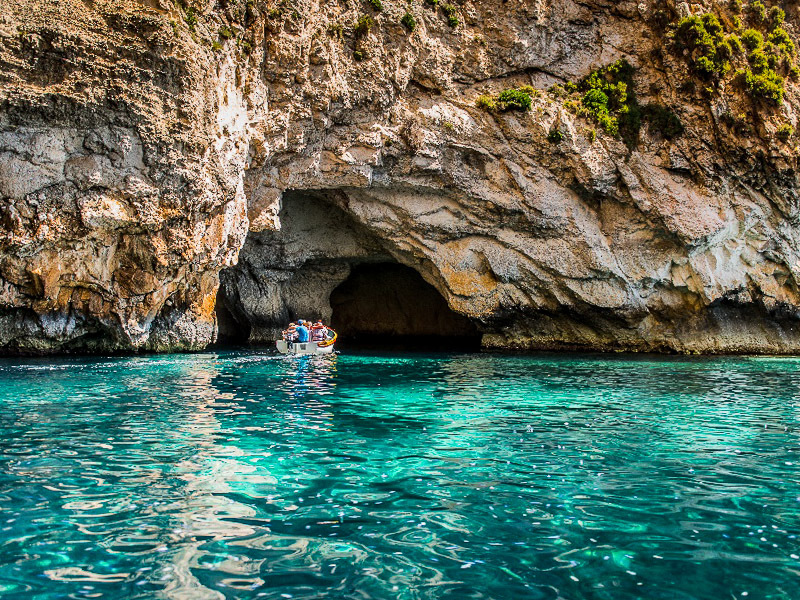 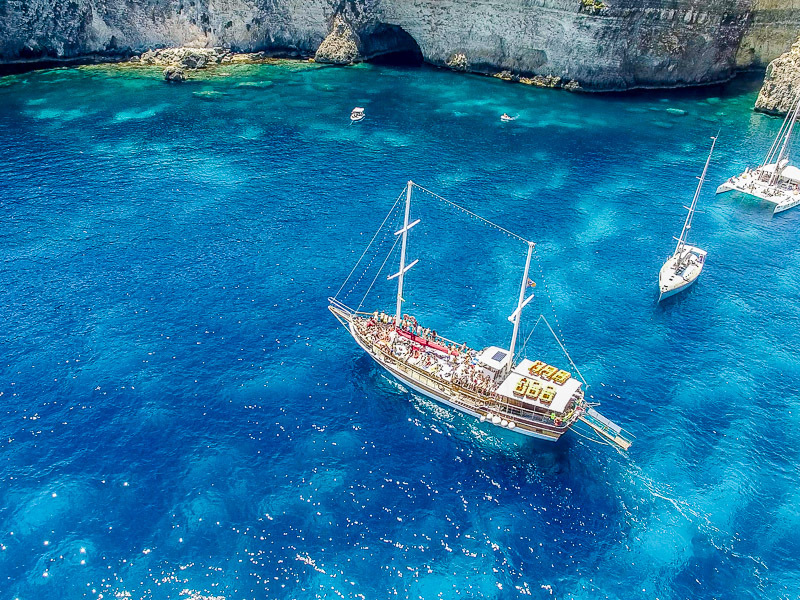 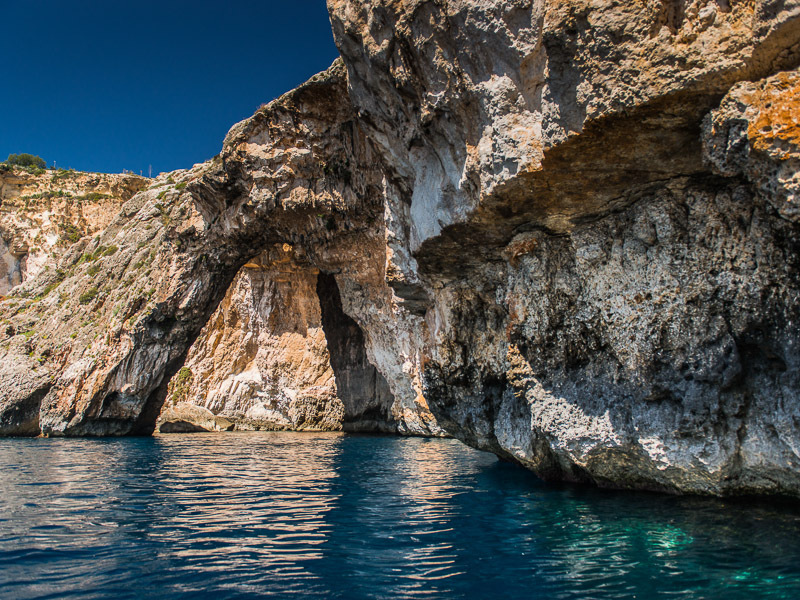 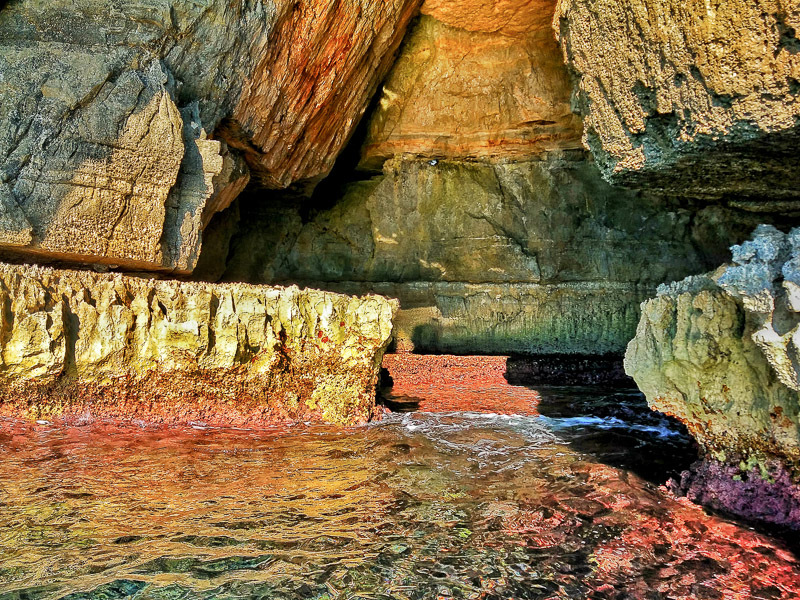 You can board a traditional Maltese boat and take a tour around the stunning sea caves. 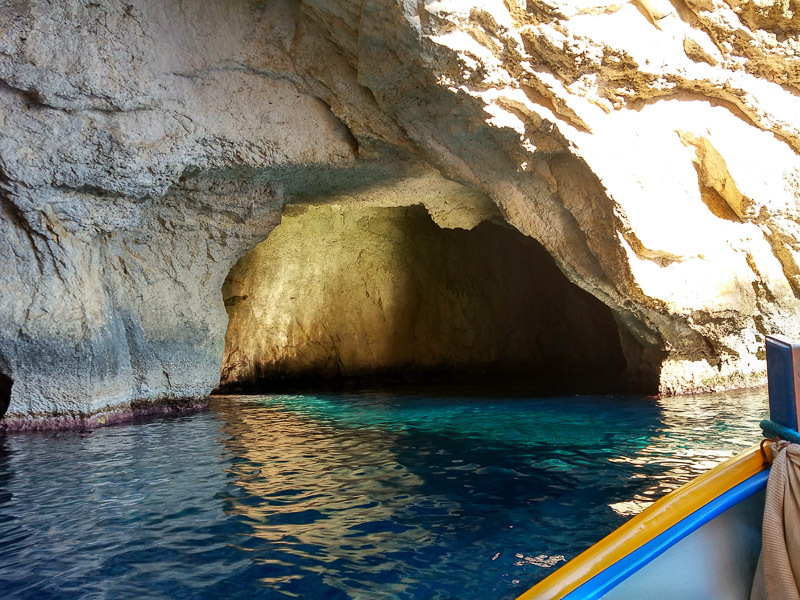 In the most famous cave the sun lights up the water and makes it glow an incredibly vibrant blue.